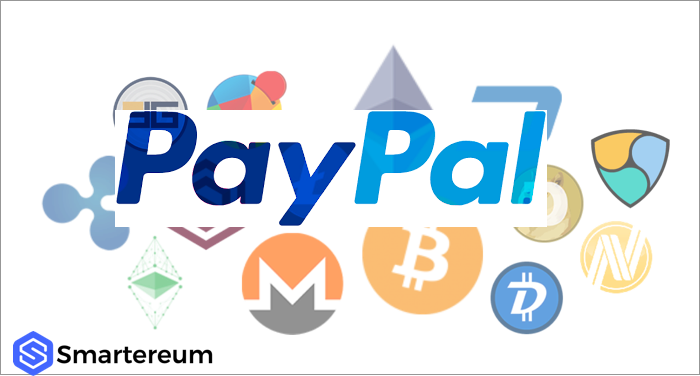 The customers of Coinbase Cryptocurrency exchange in Europe will now be able to withdraw their fund to online payment system PayPal, the exchange has announced. In a statement published on its website on Tuesday, the U.S.-based cryptocurrency operator said that it has included PayPal support for residents within the European Union (EU) barely two months after it launched the service for their US counterparts. Before the PayPal integration, users in the region could only withdraw their fiat through SEPA wire transfers. 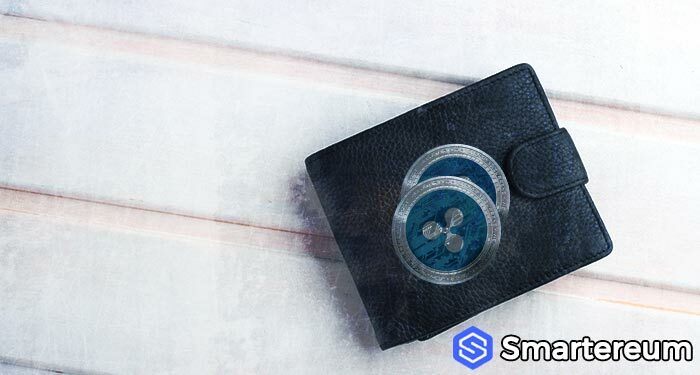 As Smartereum reported last year, the exchange had included support for the Great Britain Pound allowing UK users to transact directly without having to first convert to Euros. Customers in the UK also enjoyed faster payments through the country’s Faster Payments Scheme (FPS) also supported by Coinbase. But this isn’t the first time Coinbase was integrating the PayPal feature. In June of 2016, the crypto exchange announced the addition of PayPal and Credit card features but it was short lived after complaints of technical issues. The exchange has since marched forward with several developments plans of expanding its services. The exchange has increased token listings in the past months to include Ethereum Classic, ZCash, and some ethereum-based tokens including 0z while promising a lot more support in the future. But this is only one half of the equation. 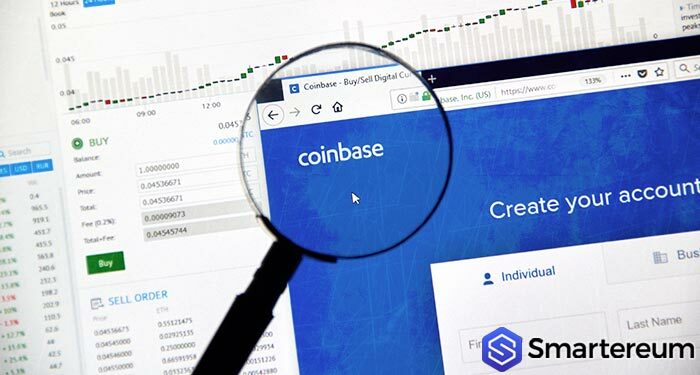 Coinbase executive Allen Osgood explained in December that Coinbase was more than an exchange; it was creating an open financial system. 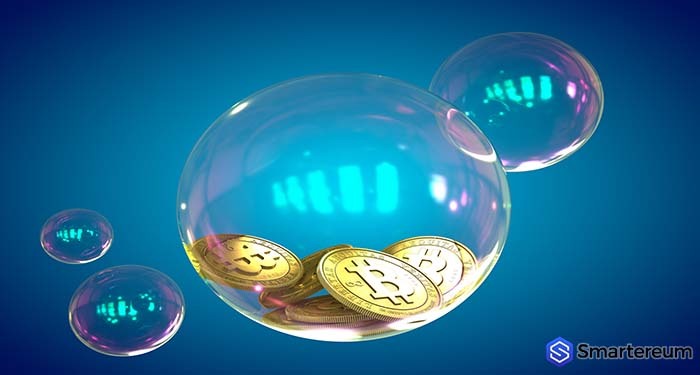 “We believe having an open financial system is more important than simply owning cryptocurrencies,” Osgood explained.